Jamelle Holloway was the best option QB I ever watched. When he was running Oklahoma’s attack in the 1980s it was must-see TV. As I watched in awe, I wondered how Holloway chose on each play whether to keep the ball or pitch it. It turns out that he didn’t have to make the decision – the defense made it for him. If the end stays wide, keep it. If the end collapses, pitch it. Easy. For sportscasters, planning their career path can seem like running the option. The current glut of major college play-by-play openings is forcing some minor league baseball broadcasters to choose between that and Division I football and basketball. 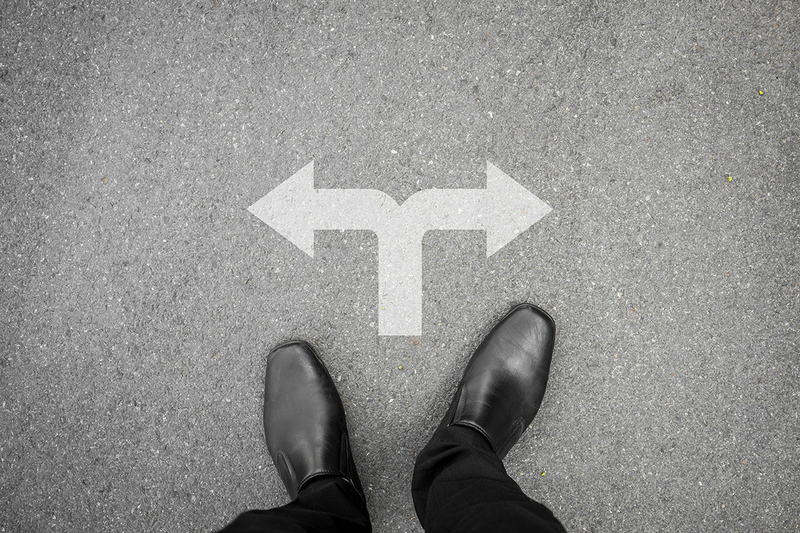 Not sure which way to take your sportscasting career? Let job market decide for you. When I was working at the old XTRA Sports 690 in San Diego, my options were play-by-play and sports talk host. I was doing both, but for my career to grow, I had to make a choice. I applied for big-time gigs in both fields and ended-up at ESPN Radio Network. The point is that I didn’t have to decide between sports talk and play-by-play. I wasn’t offered a play-by-play gig, so the job market made the decision for me. As a job seeker, the job market is to you what the defensive end was to Jamelle Holloway: It will make your decision for you. If you are a minor league baseball broadcaster wondering if college sports might be the better route for you, pursue both. The market will decide where your value is greatest.